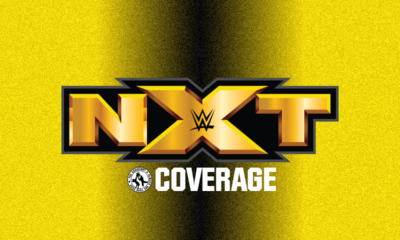 NXT goes big for their TakeOver go-home! 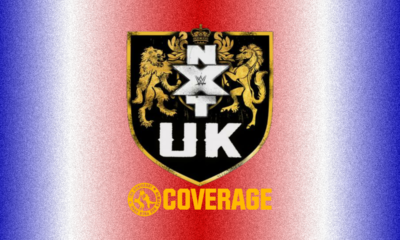 NXT UK rolls on towards Wrestlemania Weekend! Will Kofi Kingston FINALLY sign that WWE Championship match contract? 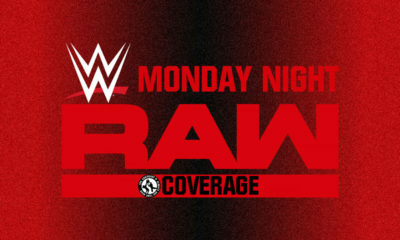 Raw goes all out for the Wrestlemania go-home! 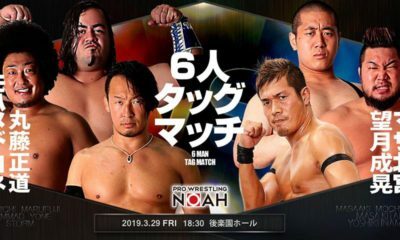 Coming off another successful YouTube stream, NOAH builds towards the Global Tag League. Hisame fills us in on everything we need to know! 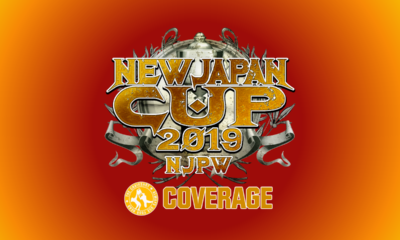 Mitchell’s NJPW AXS TV Results: New Japan Cup 2019 Part 2! 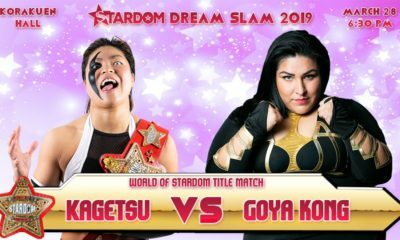 It's the 2019 New Japan Cup Second Round! 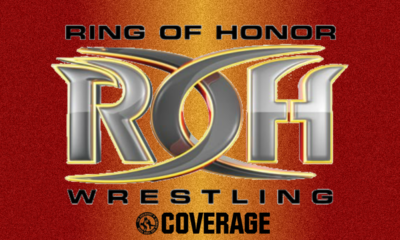 It's the historic ROH debut of the NWA National Championship! 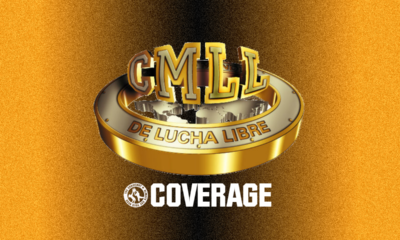 It's the Dusty Rhodes Tag Team Classic FINALS! It's time to sign the WWE UK Championship contract! 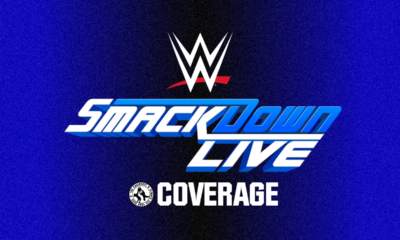 Kurt Angle brings his Farewell Tour to SmackDown! 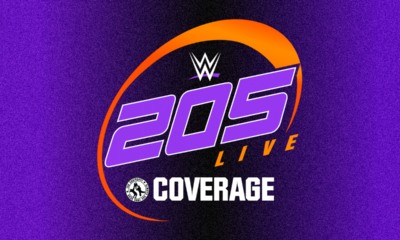 Kurt Angle's Farewell Tour leads him to who! ?